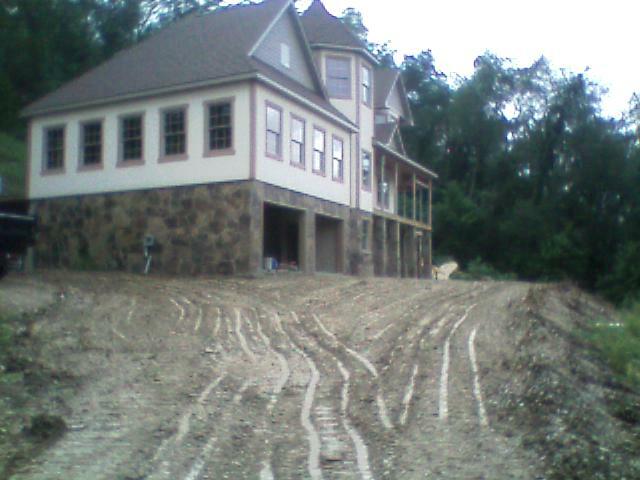 We have been in the Excavation/Contracting business for over 20 years, with over 30 years experience. We provide quality service in the Westmoreland, Allegheny, and other counties surrounding the Pittsburgh area. Eveready Contracting provides services to the residential and commercial communities. Please browse our photo sections and services pages for more details. Looking for quality service, and reliability? We have the equipment, talent and experience to get your job done right.